Driving lesson full of Octane! I had heard about this prior to purchasing my 2016 Focus ST but wasn’t sure if this was still a thing. Not that it was a determining factor when purchasing, but assumed it would be a nice cherry on top. 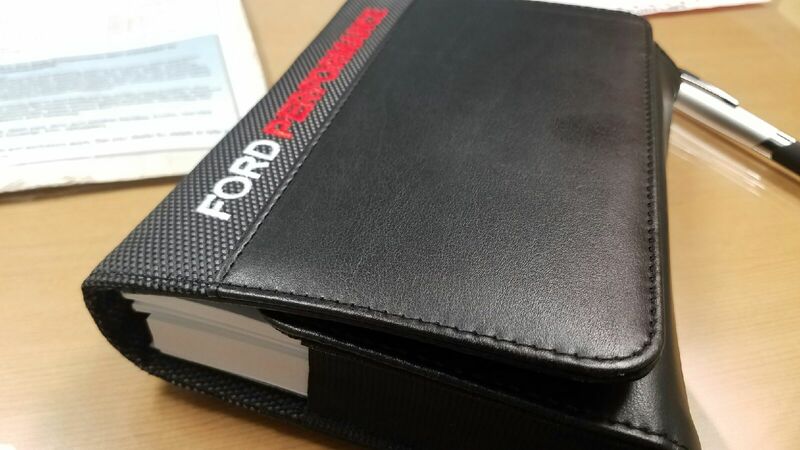 One day I was checking the mail and I noticed a letter from none other than Ford’s Octane Academy! I calmed myself prior to opening it similar to receiving a letter from a college I applied to. 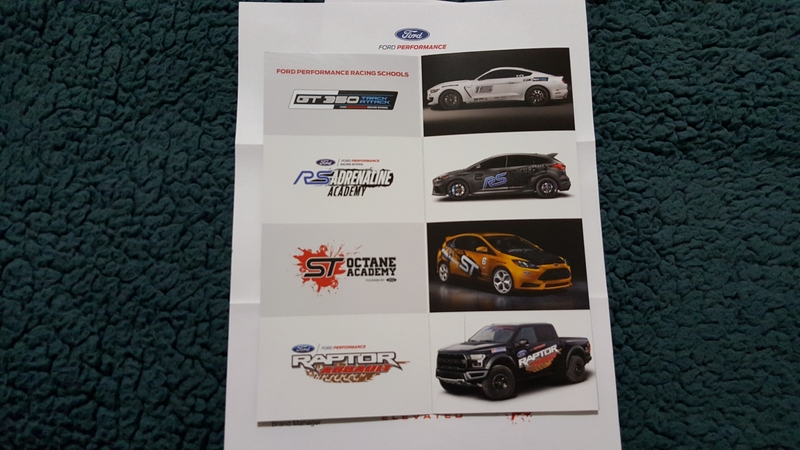 Mr Perkins, you have officially been selected by Ford to participate in the ST Octane Academy…Awwwwww Yeeeeeaaaah! The “Academy” is offered to buyers of their perfomance line of vehicles. 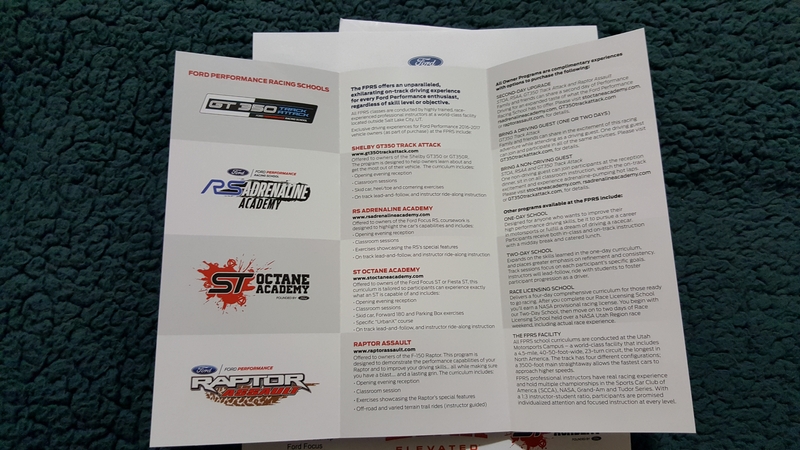 Similar programs are offered by Ford for the Focus RS, GT350 and the Raptor. 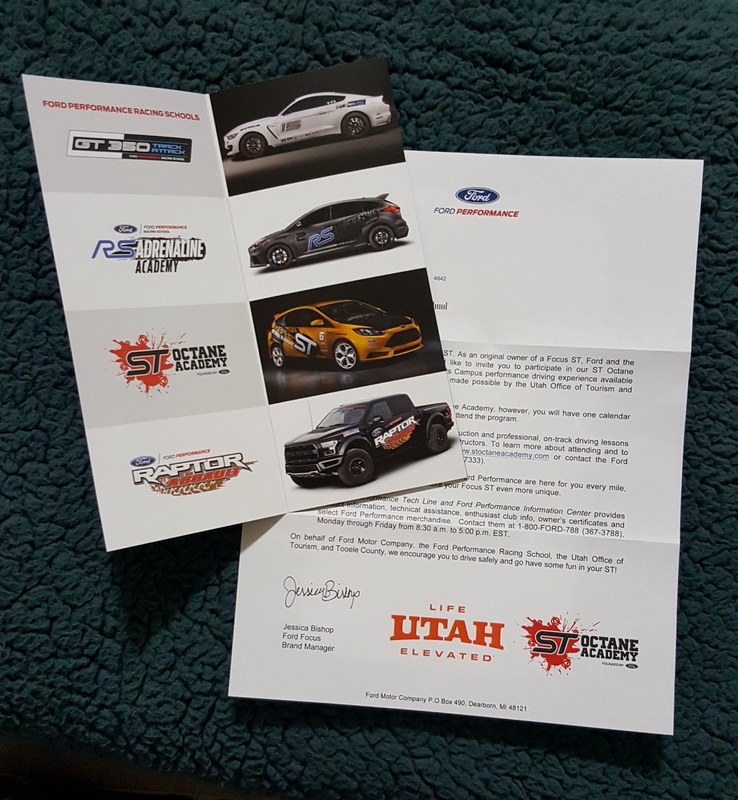 I now need to book a flight to Utah for a “Octane” filled weekend of Hooning with Ford’s professional driving instructors and other like minded ST owners. Once there they will teach us how to drive the ST on a race track. Show us how to autocross, teach us some performance driving methods, basically show us how to push the limits of the cars…safely. There will also be a ride along with one of the instructors, a lead and follow session and then solo track time in Ford’s middle brother of their hot hatch family. To round out the academy event, there will be go-karting to see who is king/queen of the go-kart track. I have done other drive events, but I am especially looking forward to being part of this experience and learning the full potential of a car I actually own. Utah here I come! I’ll keep you posted on when I do this, as well as provide some nice videos.